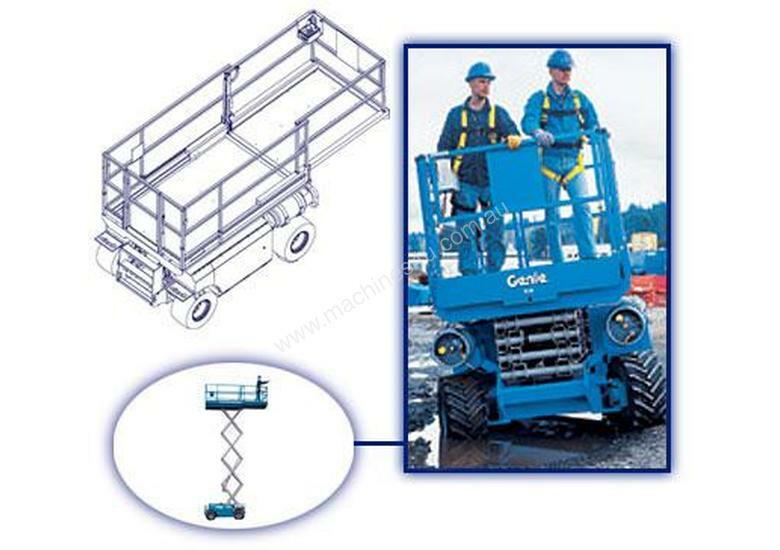 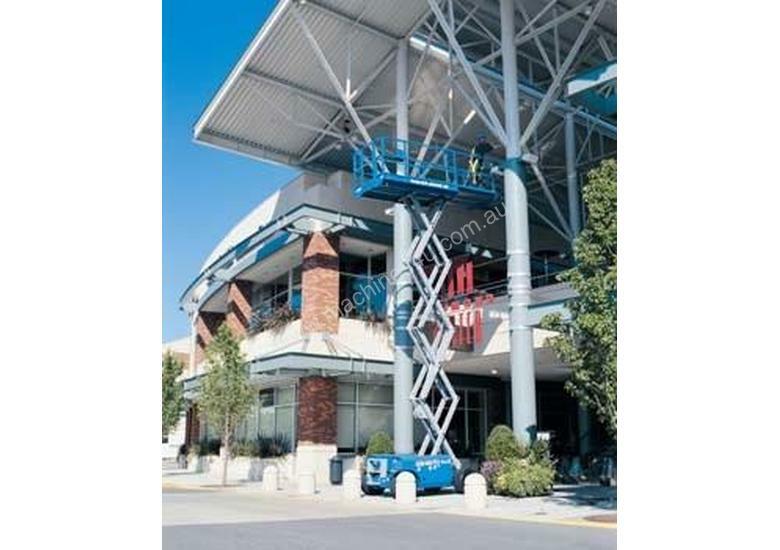 Genie, the world leader in lifts, has upgraded its most popular scissor lifts with improved 4WD traction control. 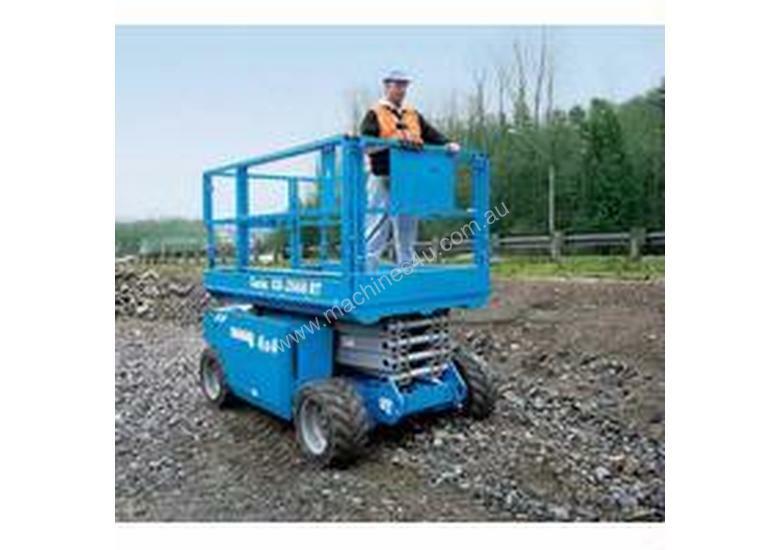 Always looking for innovative ways to help you get the job done, Genie's new GS-68 RT series boasts optimal rough terrain performance. 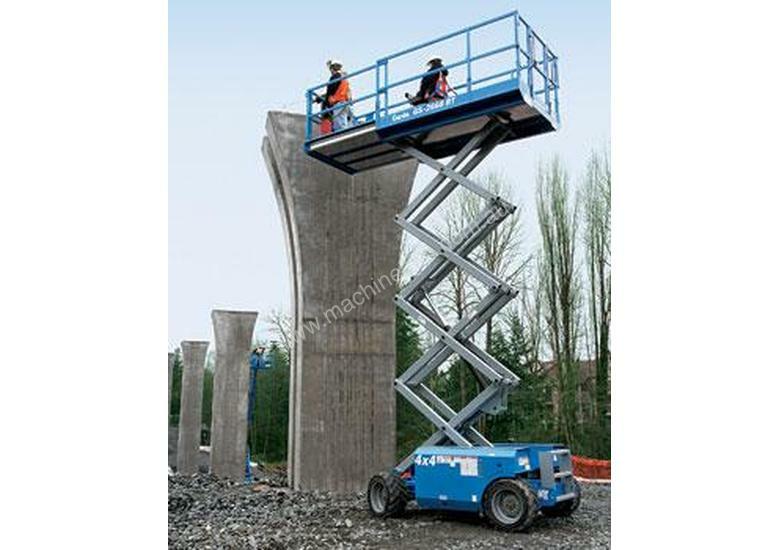 Now you can access the toughest outdoor sites and boost your productivity with the industry's most advanced aerial equipment — the smart blue lifts.